With Readly you can read The Ultimate Baby Book and thousands of other magazines on your tablet and smartphone. Get access to all with just one subscription. New releases and back issues – all included. 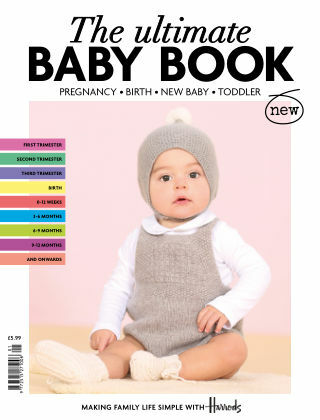 Brought to you by the publishers of Baby, The Ultimate Baby Book is a comprehensive companion and buying guide for expectant parents navigating the world of newborn essentials and luxury items.